If you like to rock out with a distinctive look, Grommet is for you! The eyelets on the outer edges not only look great, but they make a statement. Your statement? 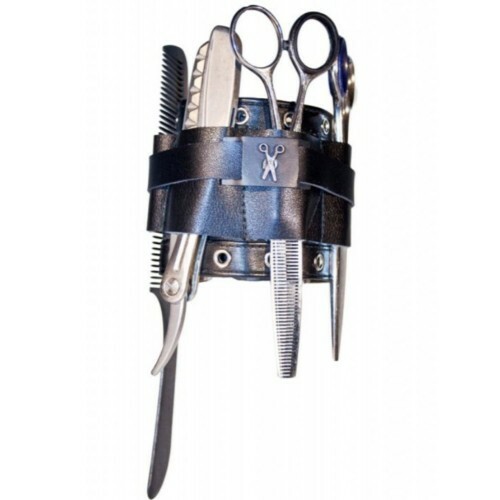 Deck it out with scissors, combs, razors or makeup accessories. It's your innovative right-hand (wo)man with style a must have for any stylist, barber or makeup artist.